Germany is a country with a terrain of vast forests, rivers and mountain ranges, and 2 millennia of history. Berlin, where East meets West, is home to thriving art scenes, iconic Brandenburg Gate and many sites relating to WWII. Experience the past and present of of Germany’s reinstated capital, where cultures and religions from all over the world, unite. Rhine, Europe’s noblest river, winding its way through a variety of landscapes and towns, is a great favourite with school groups. Fairy-tale castles, medieval villages and theme parks (Parc Asterix) are all easily accessible from our wide choice of accommodation centres in Boppard, Bad Honnef and Rudensheim-am-Rhein, to name a few. 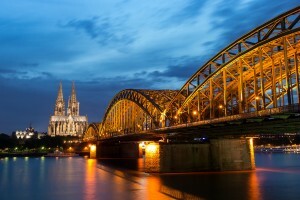 Cologne, with its magnificent, Gothic Cathedral is a very popular destination all year round! It offers picturesque Rhine cruises! The Sports and Olimpic Museum is a must for the funs of sport and a visit to the Chocolate Museum is a delight! 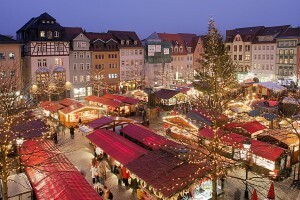 In late November and December Cologne host a magical Christmas Market. Other popular destinations in Germany include Bonn, a birthplace of Beethoven and Koblenz. Bitburg and Cochen are attractive locations in Moselle and Eifel regions. The Black Forest, offers a wealth of natural beauty, with forests and lakes, where a wide range of cultural sights and interesting activities, appeal to school groups of all ages. 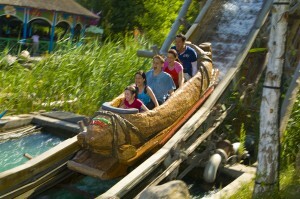 The popular Europa theme park is situated in the region. 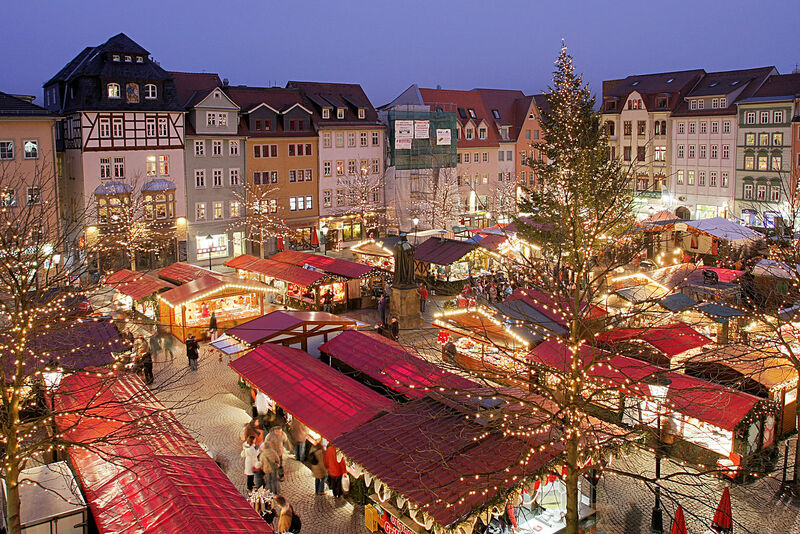 Aachen and Cologne have been popular Christmas Market destinations with our schools for many years!